Here is Valentine’s Day Love Letter Template. 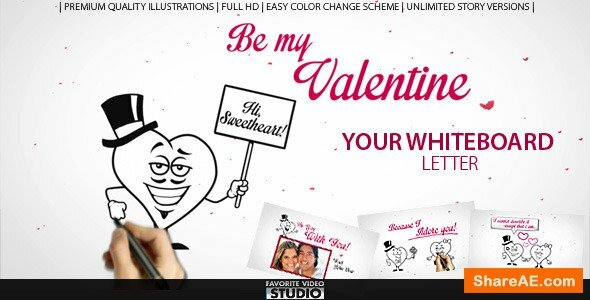 A perfect and must have Whiteboard Letter Opener for Valentines Day, Romance show, Wedding, Engagements… Lots of Heart Illustrations Prepared Just For You! 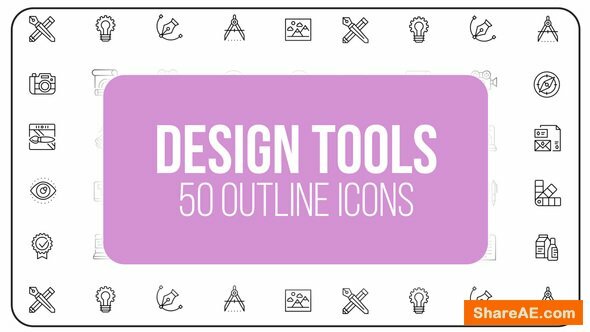 Combine different variants of illustrations and make Your own story! 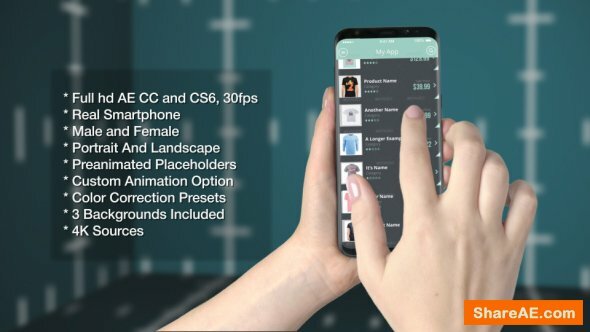 100% After Effects Project so You can easy replace any part of this project (camera movement, Illustrations, media, placeholders etc.) Video with new exciting whiteboard style, Add new vision and realistic atmosphere to Your video. Be creative and feel free to experiment with easy color system! 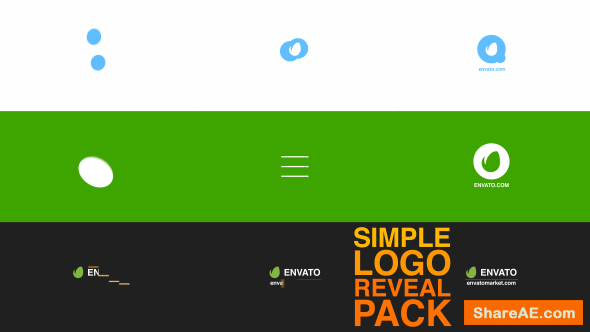 Simple Logo Reveal Pack is an After Effects template. There are 3 different stylish, minimalistic logo reveals: Drop, Transform and Slide! Check them out! The Food Product Opener is a modern and clean AE Project. 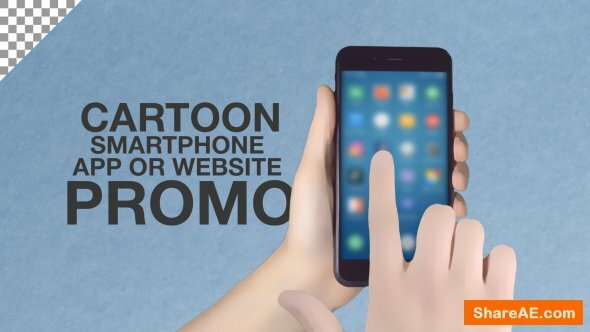 Gives you the ability to create absolutely stunning presentation/title with your Media, texts and colors. Just paste your text or logos and change colors – You are ready to render! 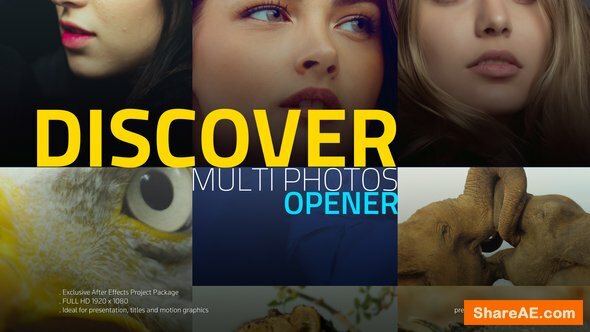 The Discover Multi Photo Opener is a modern and clean AE Project. 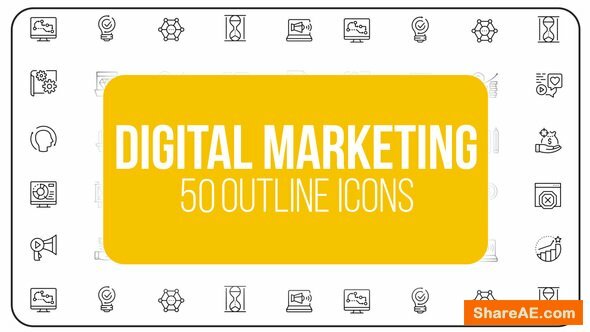 Gives you the ability to create absolutely stunning presentation/title with your Media, texts and colors. Just paste your text or logos and change colors – You are ready to render! 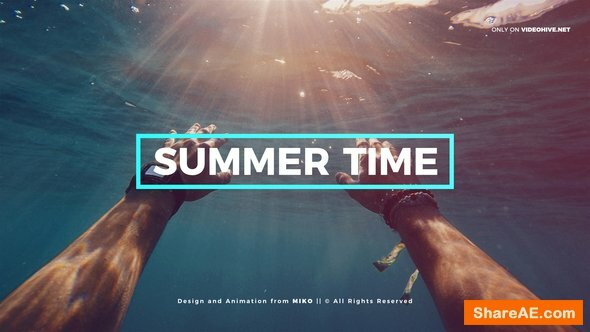 Summer Opener Slideshow is a beautiful and clean AE Project. It gives you the ability to create absolutely stunning video clip with your images, video files, and titles. 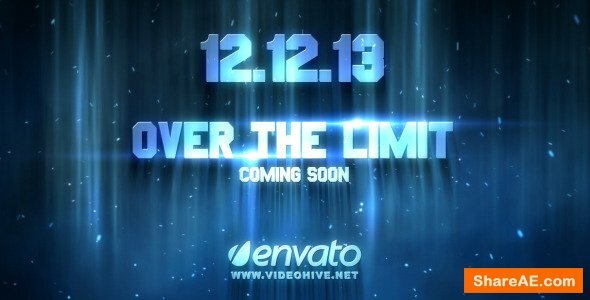 Just paste your photos / video clips and change titles – You are ready to render! 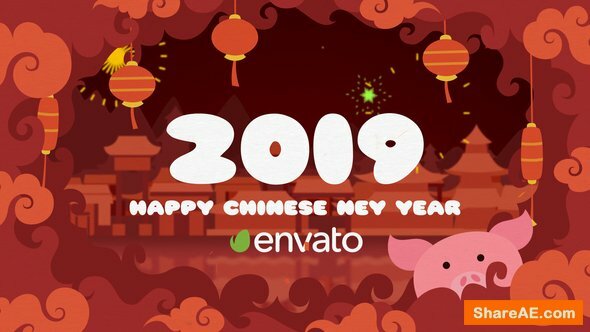 This project very clean, I hope this project very useful for presentation, slideshow, web, opening, corporate, etc… No third-party plugins needed, very smooth animation and professional. 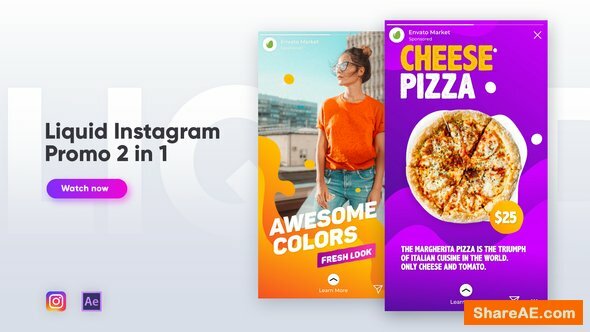 This project useful to showcase your Portfolio, Product, Fashion Show, Company Profile, Photo, Video, Website Promo or even you can use it for your Wedding Gallery! with big layout style and different camera moving to impress your client to see your presentation more clear. 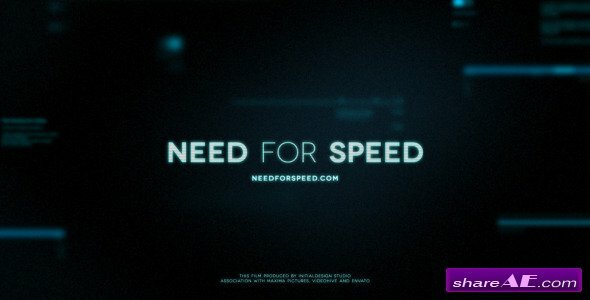 This project only using After Effects tools only, no plugins required! 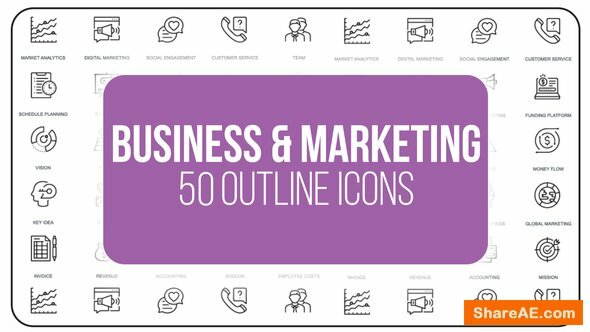 This project i make it very clear, I hope this project very useful for presentation, slideshow, web, opening, corporate, etc… No third-party plugins needed, very smooth animation, very clean project and professional. 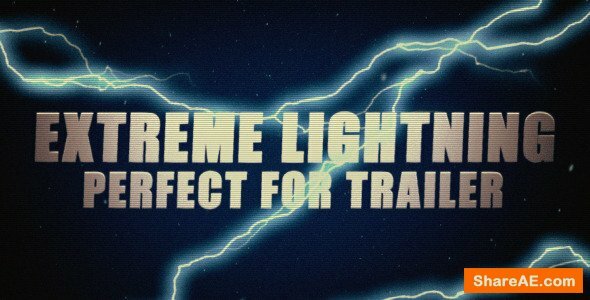 After Effects Projects for Trailer, Video, Movies, Games, Events, Sport, Review, or any kind of your video production with Distortion Effect, Lightning Effects and Bad TV Noise, you can use this project for any thing that you want to promote. 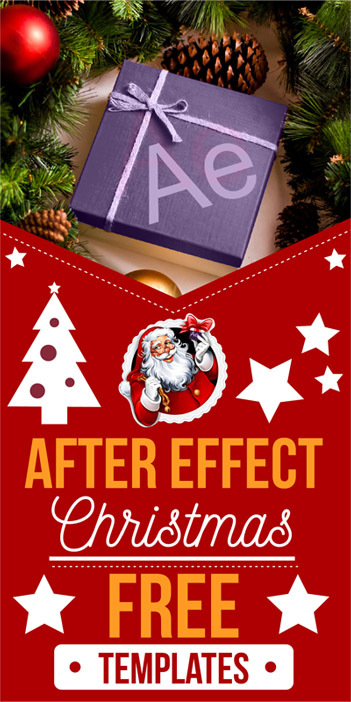 No third-party plugins needed, only using standard After Effects tools only. 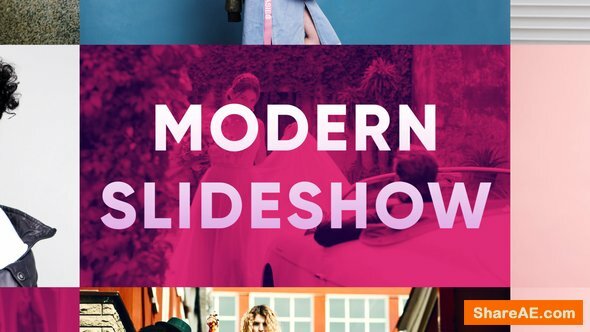 This project i create for your promote fashion show or even for your portfolio presentation, slideshow with the new style animation and nice color, so do not miss, buy this project and give a presentation that appeals to many people. 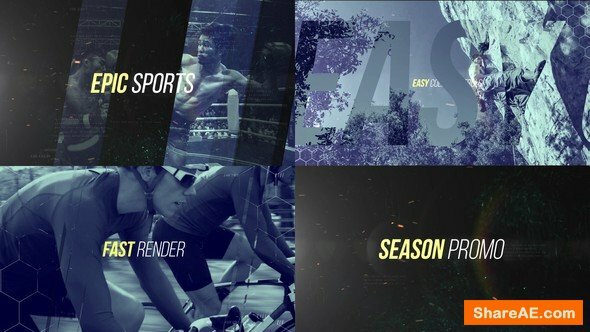 This project i make it very clear, elegant and professional, i believe that your customer need to see very clear about your product, service, etc.. use this project for your presentation, slideshow, web, opening, corporate, etc… No third-party plugins needed, very smooth animation, very clean project and professional. 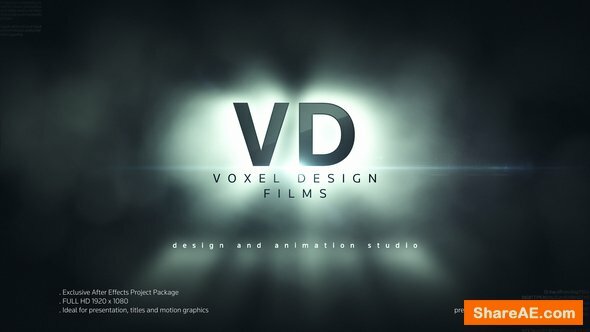 This project very useful to promote your Movie Events or any kind of your presentation with particle effect and clouds style, you can use this project for any kind of your video production. No third-party plugins needed, however I’ve included 2 projects, original with Optical Flares, second with pre-rendered OF plugins. 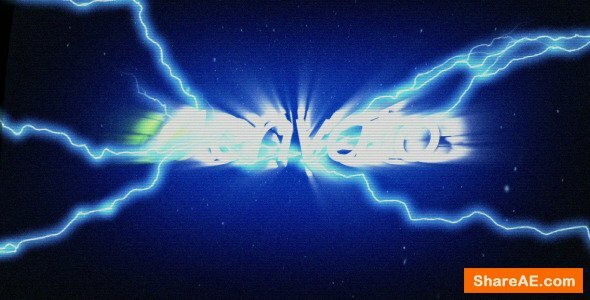 After Effects CS4 Project Templates. 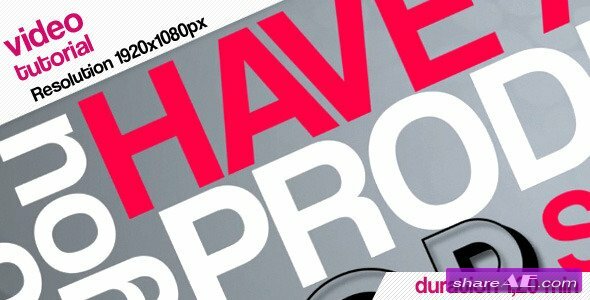 This project very Clean and Dynamic with 3D text layers. 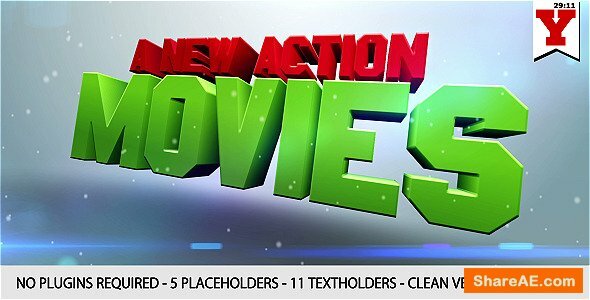 This project useful to promote your movies schedule, channel, tv promo, youtube channel, vimeo channel, review or games. 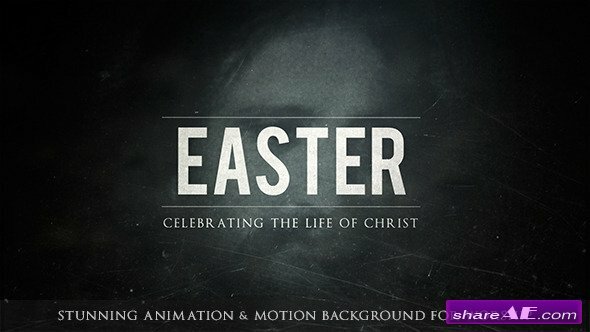 This project also can be use for any kind of your video production. No third-party plugins needed, however I’ve included 2 projects, Original Version and Pre-Rendered Version.